Lodgepole Products has done business in the West since 1975. Our round wood fencing products have set the standard for years and we are now the regions leading manufacturer. Our quality products, friendly service and honest approach to business grant value every step of the way. We are confident that you will receive the best value for your hard earned dollar when you choose Lodgepole Products. 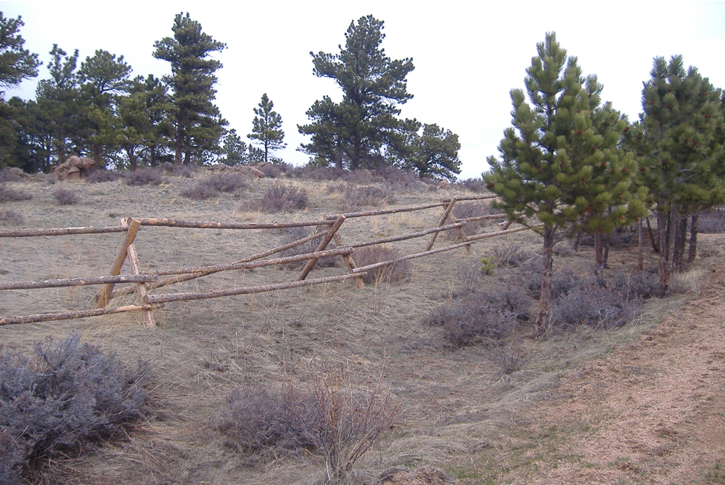 Whether you’re in agribusiness, own a small acreage, or you’re a fencing contractor the choice is clear. Proud to produce your product without government grants and subsidy….not all competitors can say that!